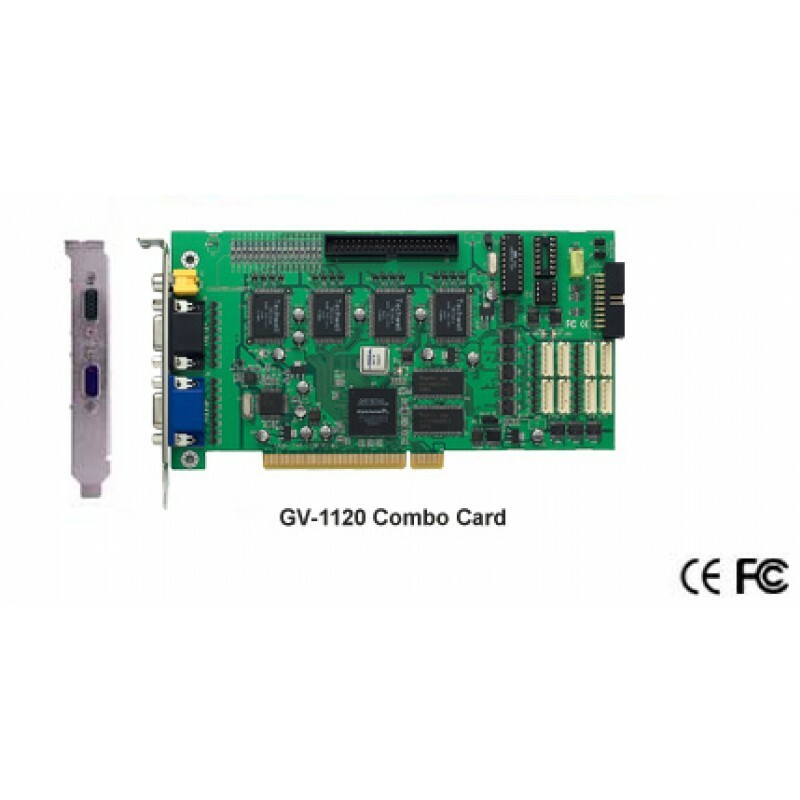 Build your own Professional CCTV Digital Video Recorder GeoVision's GV-Series is a PC based, multi-channel video surveillance system that utilises the most advanced digital video compression technologies to bring you the highest picture quality and video performance. You can store video clips in HDD or any optical storage device by using GeoVision Backup System. 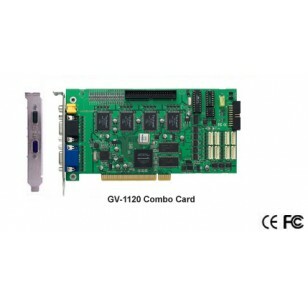 Installation Guide GV-1120 Note: GV-1120 is currently not compatible with VIA series chipset motherboard. System Requirements OS Supported Windows 2000 / Windows XP / Windows Server 2003 Windows 7 32 or 64bit.